In the spirit of summer, we collaborated with acclaimed fabric brand Dedar to showcase their fabric ‘A contre-jour Rosa Tramonto’ on our iconic Saffron Chair. We were inspired by the return to nature in the oriental design of this fabric, and felt this created a perfect harmony with the fluid lines of the Saffron armchair. 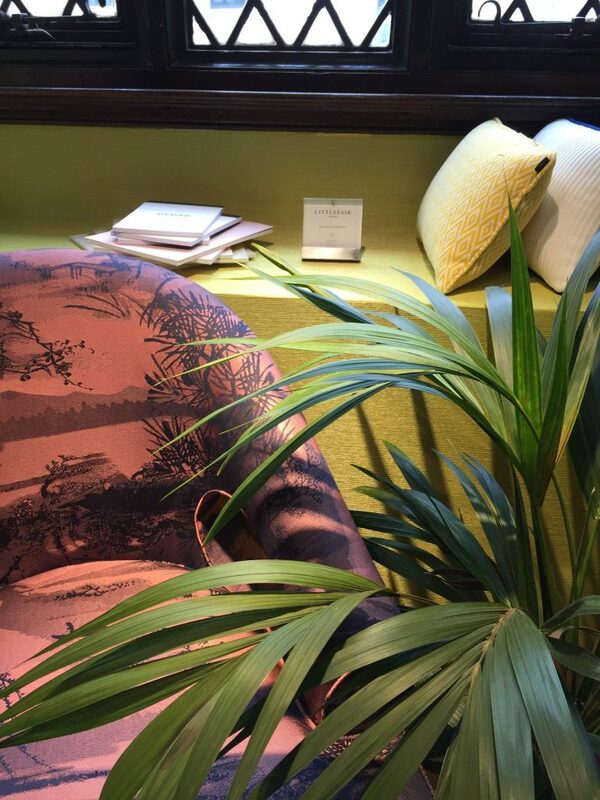 Take a seat and admire Dedar’s beautiful collection of vibrant fabric designs featured on the fourth floor of Liberty London. It wont take you long to see why our Saffron chair is so popular!